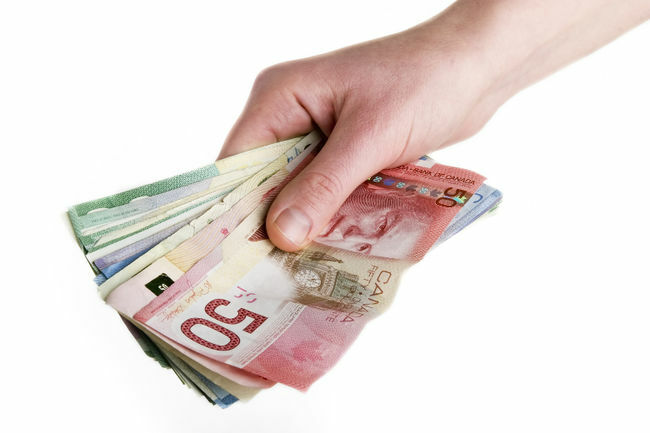 New data from Statistics Canada shows little growth in the average Canadian’s paycheck. Average weekly earnings of non-farm payroll employees were $942 in October from $939 the previous month. Average weekly earnings have hovered around $940 since July. Compared with 12 months earlier they have increased 2.8 per cent however average working hours have increased in this time from 32.8 to 33.0. Those in retail have seen the biggest increase in their wages with a 4.6 per cent rise from 12 months earlier while those in administration and support have seen just 2 per cent in the same period. Manitoba saw the largest growth in average weekly wages in the year with Quebec seeing the lowest.